This is the book Frank Sinatra failed to stop, the unauthorized biography of one of the most elusive public figures of our time. 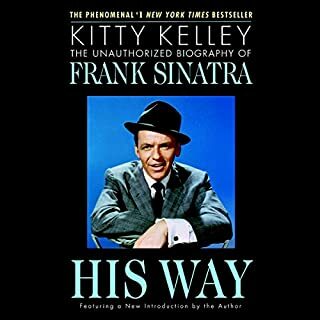 Celebrated journalist Kitty Kelley spent three years researching government documents (Mafia-related material, wiretaps and secret testimony) and interviewing more than 800 people in Sinatra's life (family, colleagues, law-enforcement officers, personal friends). Actress, director, entertainer Joely Fisher invites listeners backstage into the intimate world of her career and family with this hilarious, irreverent, down-to-earth memoir filled with incredible, candid stories about her life, her famous parents, and how the loss of her unlikely hero, sister Carrie Fisher, ignited the writer in her. Not what I thought it would be but I loved it. 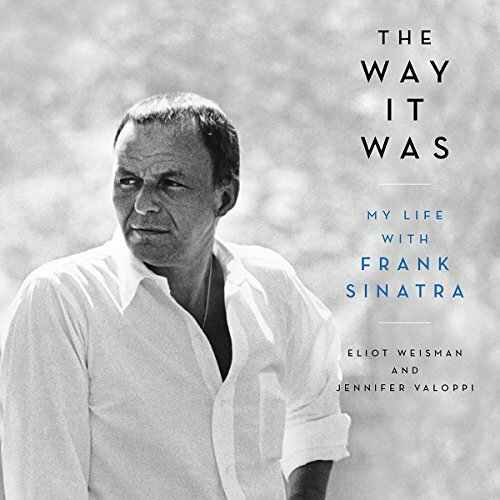 In the best-selling tradition of Henry Bushkin's Johnny Carson comes The Way It Was: My Life with Frank Sinatra, a candid and eye-opening inside look at the final decades of Sinatra's life, told by his longtime manager and friend, Eliot Weisman. Eliot Weisman worked with Frank Sinatra from 1975 up until Sinatra's death in 1998 and became one of the singer's most trusted confidants and advisers. 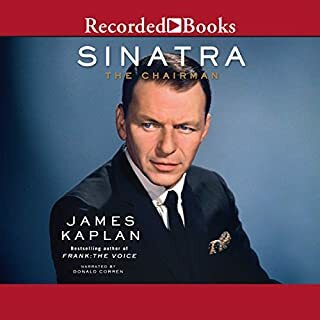 In this book Weisman tells the story of the final years of the iconic entertainer from within his exclusive inner circle - featuring original photos and filled with scintillating revelations that fans of all Sinatra stages - from the crooner to the Duets - will love. This is was great listen. Fabulous narration. Good and intimate storytelling. Shocking to come to grips with the way Sinatra was maintained on drugs and exploited. The dark side of fame and power. I’ve read dozens of books on the Chairman of The Board. From his very early years and his ups and downs. But this book had a wonderful look into Mr. Sinatra’s experiences in the latter years of his life. I loved every minute of this book. Thank you Eliot for sharing this with the world. And thank you Ms. Valoppi for the superb writing. 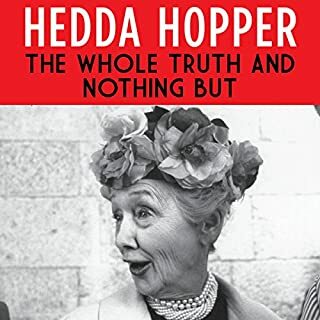 What a wonderful and honest book about FAS in the autumn of his life. David Aston Reese is a fantastic narrator. Barbara Sinatra should be known as Lady Green Eyes not Lady Blue Eyes. Nothing but a high class gold digger. a wonderful tale of Frank Sinatra's later years! Love Sinatra? Read this book! He was old enough to be my grandfather but Duets made me a Sinatra fan for life. Weisman's years managing "the boss" & his other artists makes for a fascinating, sentimental & honest read. I didn't want it to end. Thank you Mr. Weisman...and you too boss! Weisman's story interweaves his life with Frank's as well as tells his own story. Although he sometimes veers off into an autobiography, he comes back to Sinatra. Sinatra is a complex man, as are many great artists - needy and forceful, used to being handled and expecting it, but also expecting the best of himself and others. While shrewd in business at times, he also honored his contracts despite personal difficulties at times, but also expected the best of others. His experience with negotiating with Donald Trump over a contract to perform at the opening of the Taj Mahal in Atlantic City left him loathing the man personally as well as a businessman, for good reason....for unexpected reasons (no spoiler alert here). 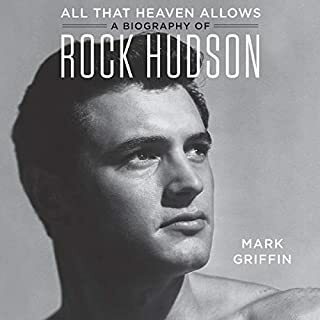 It is Weisman's book after all, so he does go into more autobiographical detail on himself than I found necessary or as interesting, but found some of it tied in with his close connection with Sinatra. Worthwhile audiobook. I was so looking forward to listening to the book. Have always loved Frank Sinatra. Forget Frank for about the first 12 chapters. It is all about Mr. Weisman and how smart he is and what wonderful deals he made in business in the entertainment world. Only later in the book does he get really into Frank, then he makes sure we know what a good buddy he was with Frank. Be prepared to put up with Mr. Weisman patting himself on the back throughout the book. This is a great book. He tells different stories of times he had with Frank Sinatra. 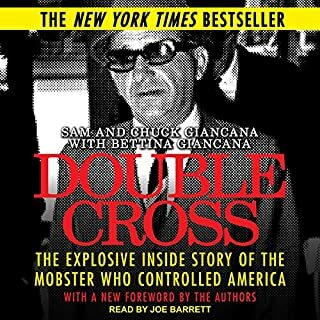 I have read just about everything written about Frank Sinatra and it is interesting to have read accounts of situations by different people wwhonwere there and their views on how each saw it. Loved this book. Always wondered about these big names...I still wonder about the other tales, worries, everyday timetable and day to day management of swimming through life's curved balls.....guess they have minders to take care of these events! focuses on his later years which of course aren't as exciting as his rise and fall but of course the writer can only share his experiences. 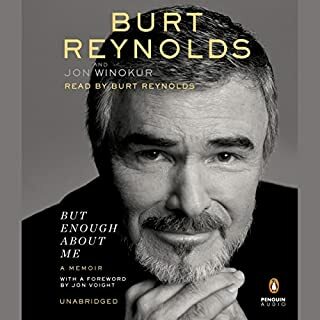 This is the best audiobook I've ever listened to ! It has an amazing storyline and gives great insight into the real Frank.